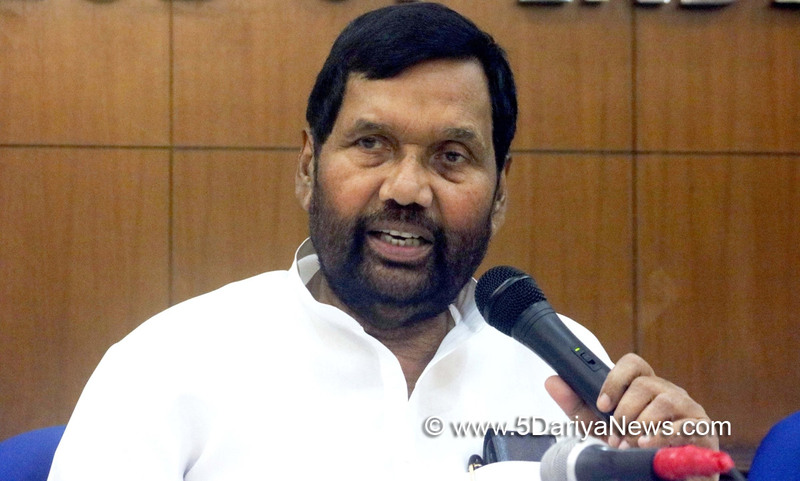 The sub-categorisation within Other Backward Class (OBC) will help the most backward sections in getting benefits of the reservation especially government jobs, Union Minister Ram Vilas Paswan said on Wednesday.The Lok Janshakti Party President dismissed allegations that the decision was taken keeping in mind political gains and ruled out any move of sub-categorising the Scheduled Castes (SC). "I welcome the historic decision taken by the Cabinet. There are many backward castes, which are in less number. But they exist. So benefits of reservation should reach to them. They also had participated in the movement for reservation," he told reporters. "It will help the most backwards in getting government jobs, which raises the social status. "The Minister said the move would not have any adverse impact on the dominant castes in the OBC.Paswan said there were provisions of reservation for the most backward castes in nine states but there was no such system at the Centre. The Minister said the National Commission for Backward Classes (NCBC) had recommended the sub-categorisation of the OBC list.Asserting that the Centre was not in favour of categorising Scheduled Castes since it was based on untouchability, he said: "There is no economic aspect to the Scheduled Castes reservation. It is totally based on social parameters. No question arises of subcategorising them. ""Some states, including Bihar, experimented with it but the experience was not good," he said.He added that Prime Minister Narendra Modi had repeated several times that there would not be any rethink on reservation.The government on Wednesday raised the creamy layer ceiling by Rs 2 lakh and announced setting up of a commission to work out sub-categorisation within OBCs, while mentioning that there will be no review of reservation.